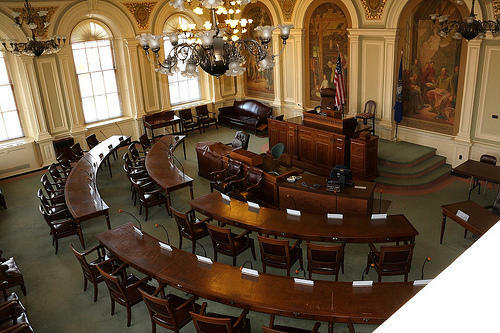 The New Hampshire Senate voted Thursday to keep campaign contributions flowing from LLCs, but moved to tighten restrictions on political advertising. Senator Dan Feltes argued in vain Thursday in favor of his bill, which would have closed what he calls the Limited Liability Corporation loophole. The bill sought to prevent multiple LLCs with the same owner from collectively exceeding the individual campaign contribution limit. The majority instead voted with Senator Andy Sanborn, who owns several LLCs himself. 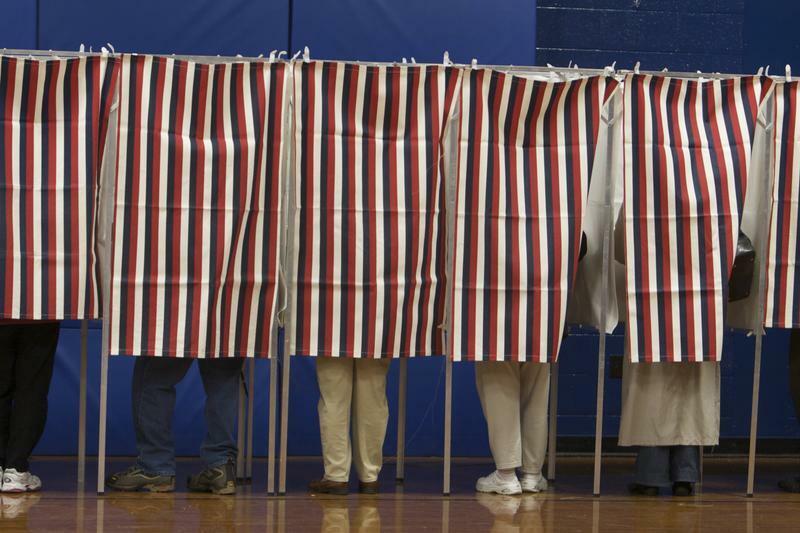 "The sheer thought that a legislative body is going to look, and consider, separating our people in their legal ability to participate in the electoral process," said Sanborn, "frankly is a bridge too high for me." Preventing some restrictions and imposing others, the senate then voted in favor bill that would require greater transparency from political advocacy organizations. If passed, third party organizations in New Hampshire will be required to report their spending, even if their campaign ads do not explicitly endorse a candidate. A Democratic senator from Concord is hoping to close a so-called loophole in New Hampshire’s election laws that he says undermines the state’s limits on campaign contributions.